Reanne Evans has returned to the top of the official world women’s rankings following this season’s latest update after the Festival of Women’s Snooker earlier this month. 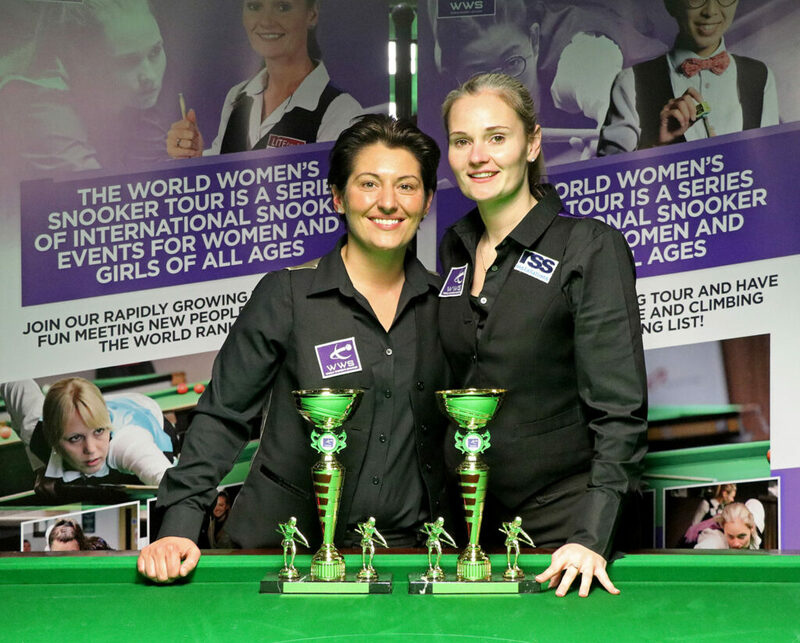 The WWS world rankings operate on a rolling two-year basis, with points earned during 2016/17 to be removed during the course of this season. 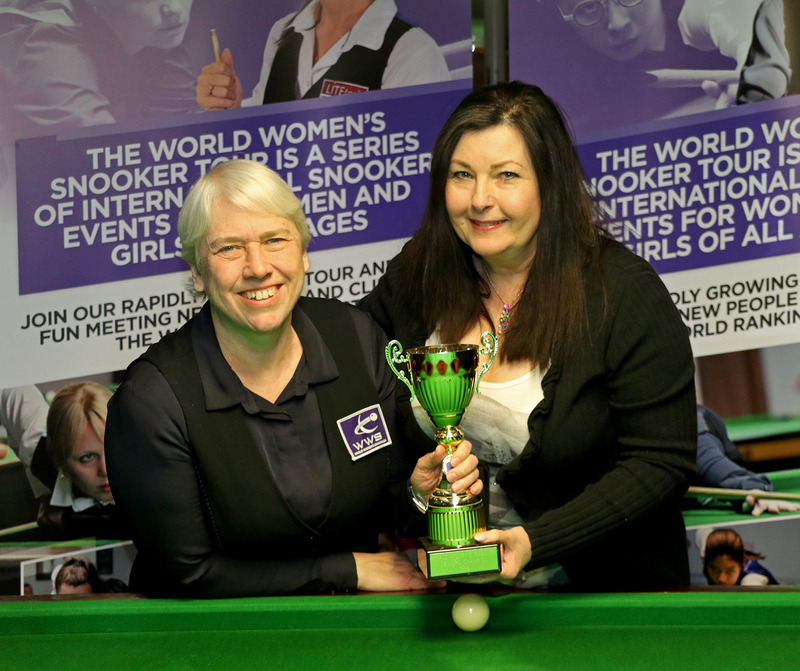 At this revision, points earned at the 2017 Festival of Women’s Snooker were removed from the ranking list and replaced by those earned at this year’s corresponding event held in Leeds. 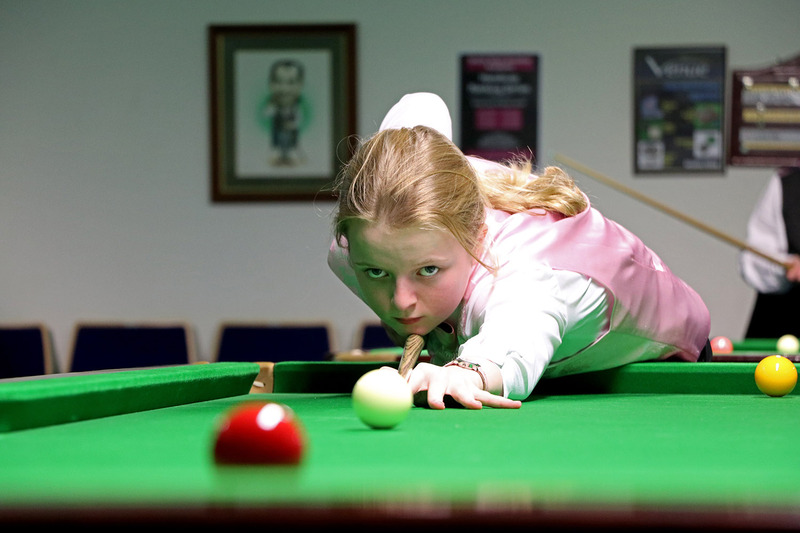 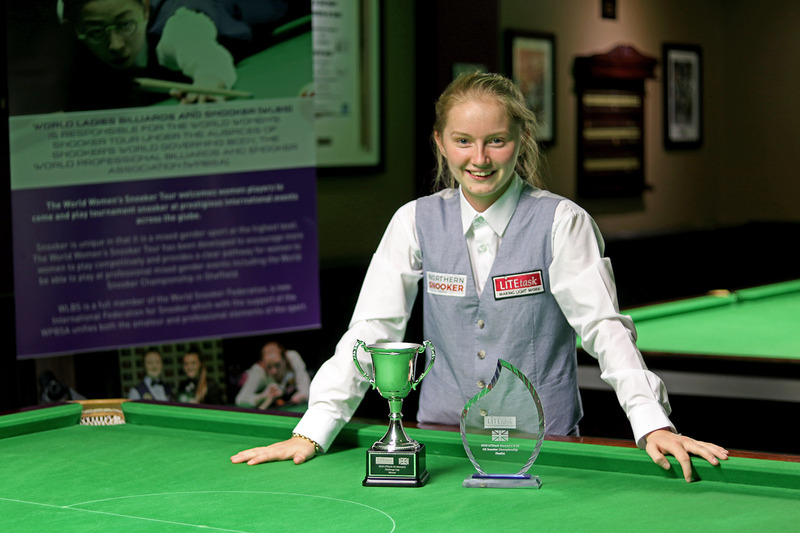 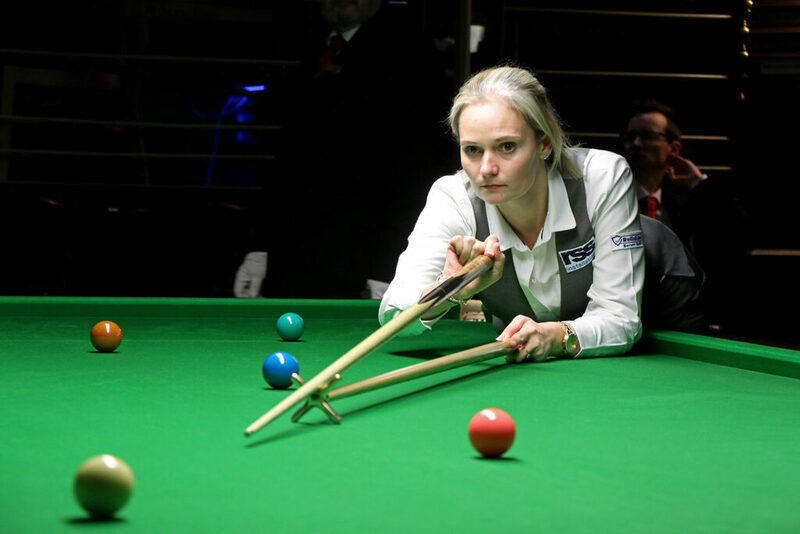 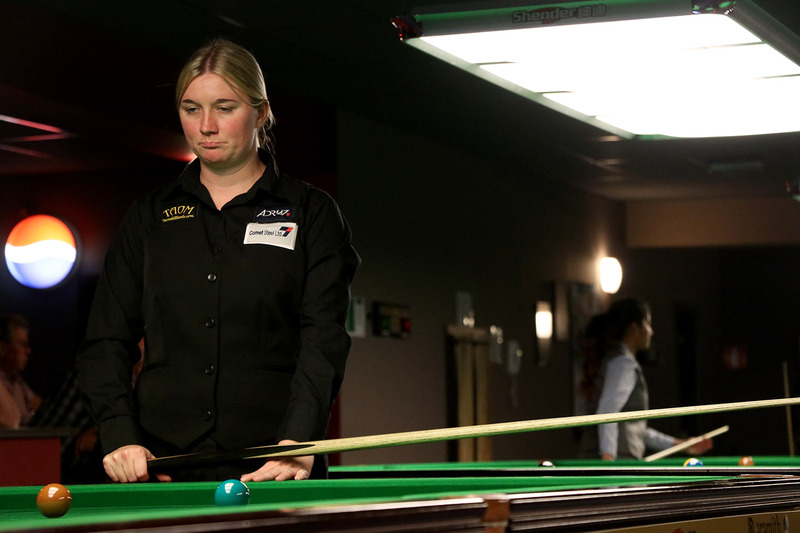 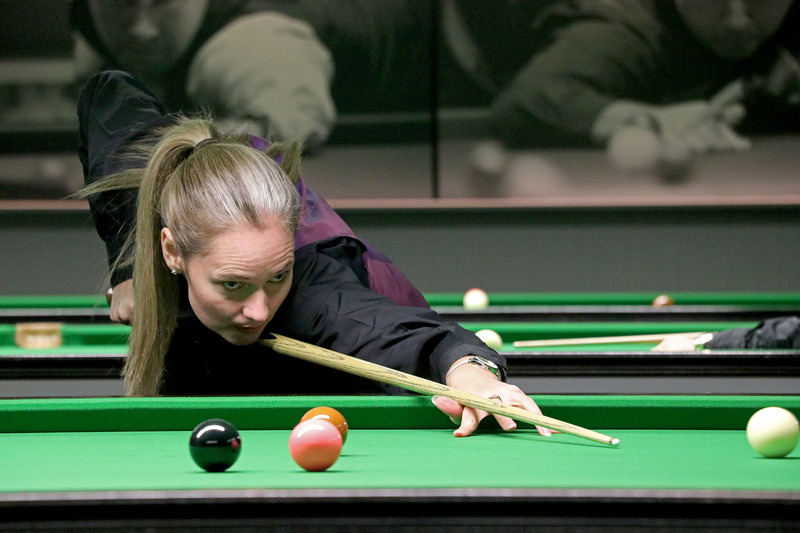 Reanne Evans has leapfrogged Ng On Yee to return to the top of the world women’s ranking list for the first time in 14 months following her title double at the Festival of Women’s Snooker in Leeds. 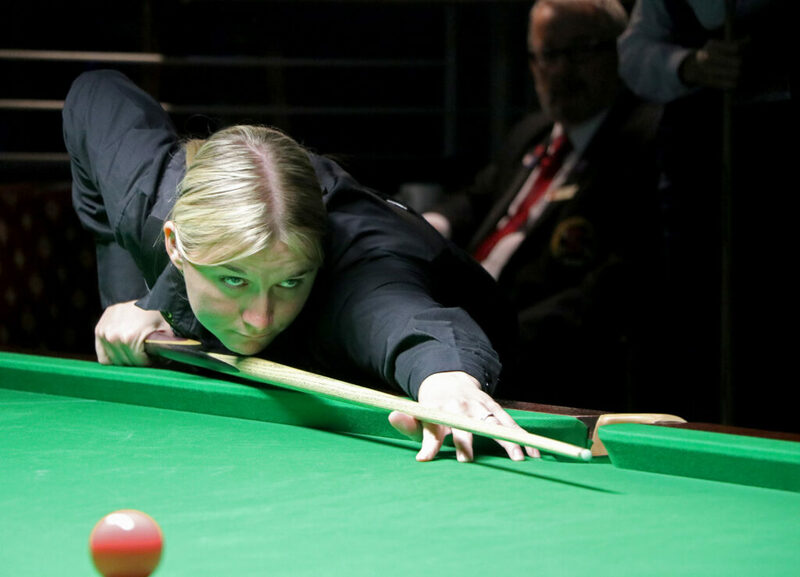 By winning both the World Women’s 10-Red and 6-Red titles for a second consecutive year, 33-year-old Evans secured the maximum 10,000 ranking points from the weekend. 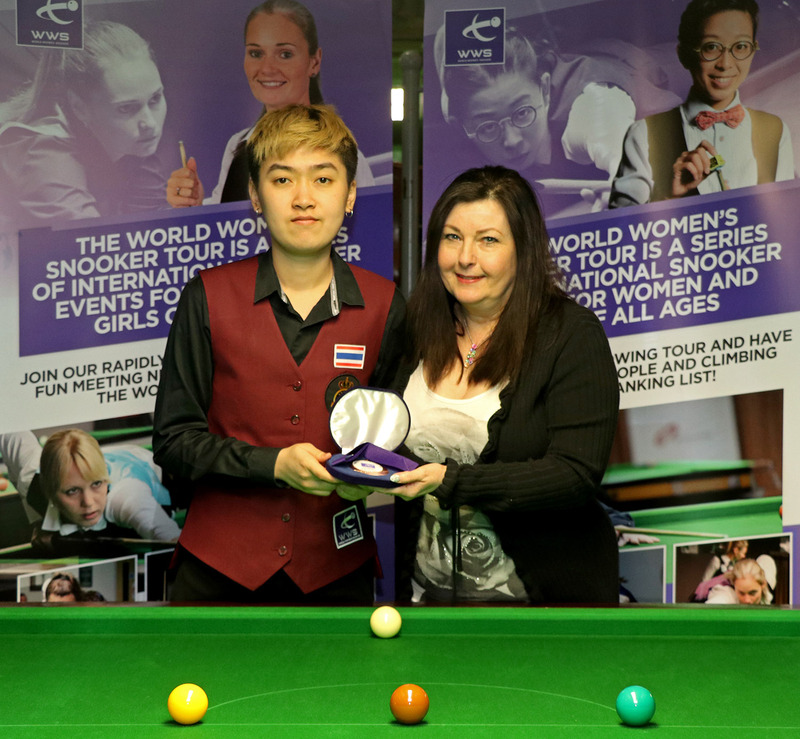 Combined with the removal of points from the Festival in 2017 at which it was On Yee who claimed both titles, it is now Evans who leads the way by 6,750 points with the opportunity to potentially extend her lead further at the upcoming World Women’s Championship in June. 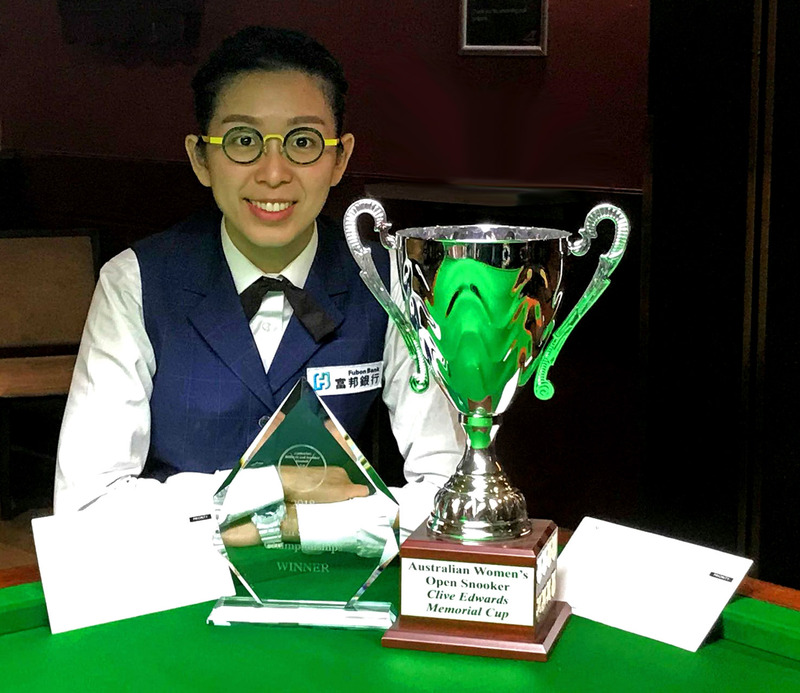 The other big mover inside the top 10 is Thailand’s Nutcharut Wongharuthai, who climbs four places to a new career-high of fourth position after she reached her third career ranking final, losing out to Reanne Evans in the title match of the World Women’s 6-Red Championship in Leeds. 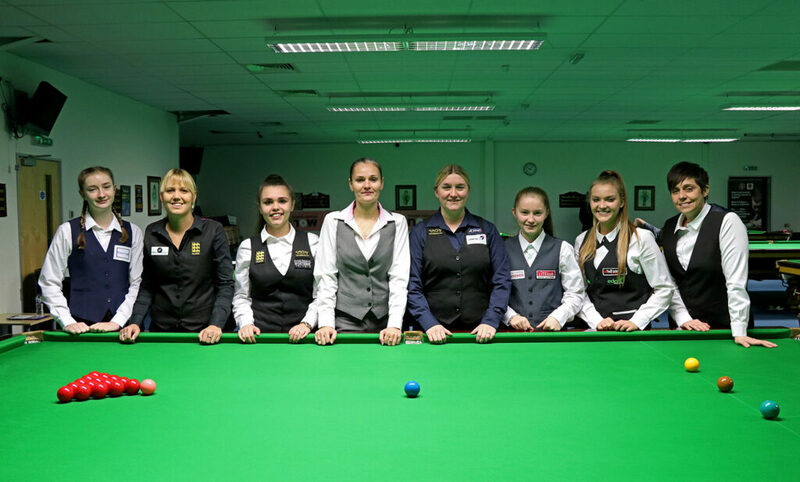 Having not competed in the event two years ago, ‘Mink’ had no ranking points to defend at this revision and took full advantage to move above Maria Catalano, Katrina Wan, Laura Evans and Suzie Opacic. 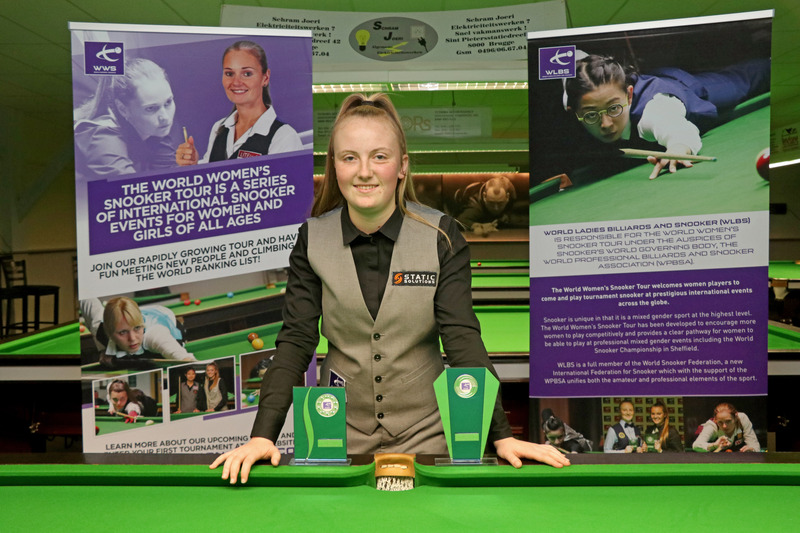 With only Evans, On Yee and Keighley’s Rebecca Kenna above her, it will now be interesting to see whether the 19-year-old can gain ground on the top three over the coming months. 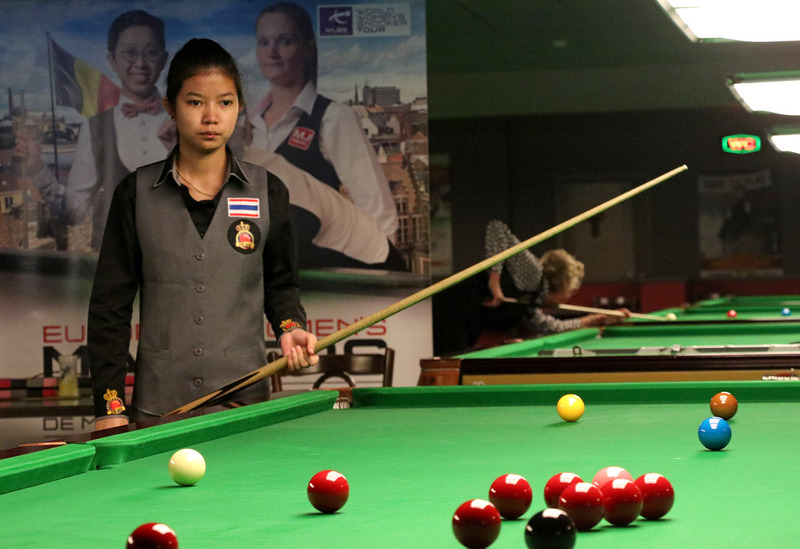 Elsewhere there are new career-high positions for Wakefield’s Steph Daughtery (11) and Waratthanun Sukritthanes (12) of Thailand just outside of the top 10, while Jackie Ellis is also up into the top 20 for the first time in 19th position. 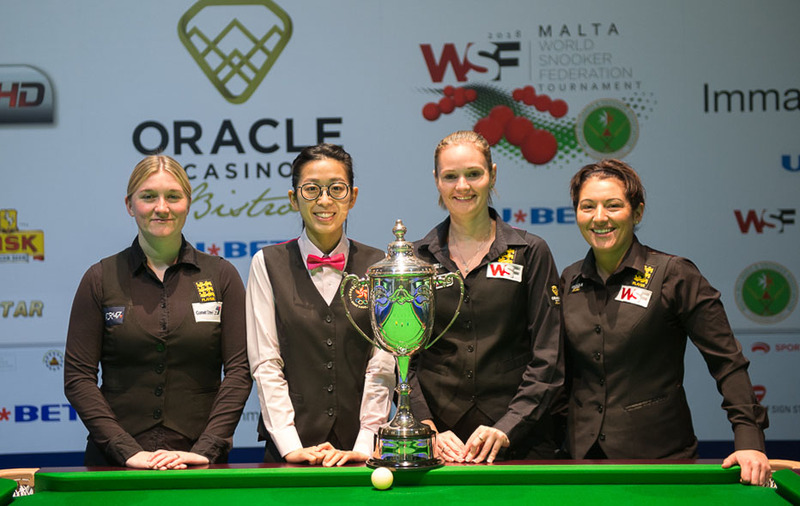 Other players to have broken new ground are Hong Kong duo Pui Ying Mini Chu (17) and Yeeting Cheung (21), while Connie Stephens rises five places to 27th and Thailand’s Baipat Siripaporn is also up into the top 30 for the first time. Another Thai player to make a significant move is 16-year-old Ploychompoo Laokiatphong, up 16 places to 42nd following a weekend which also saw the rising star claim the World Women’s Under-21 Championship title and finish as runner-up in the pairs tournament alongside Siripaporn. 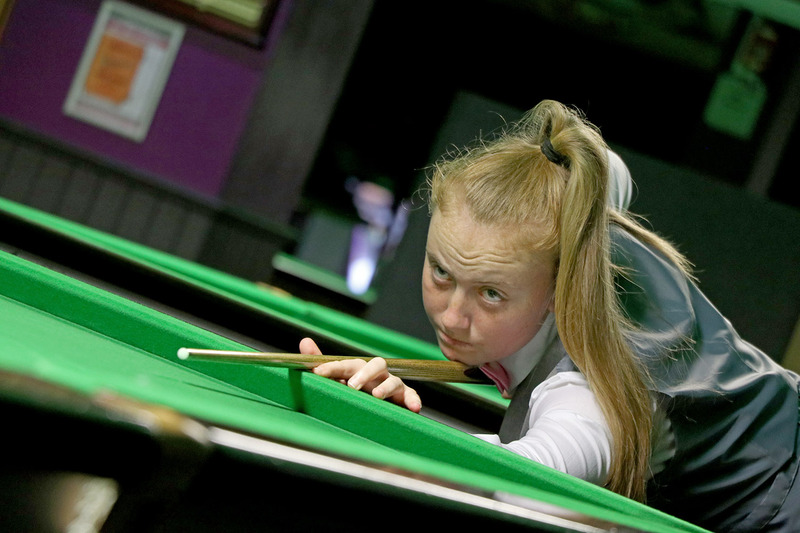 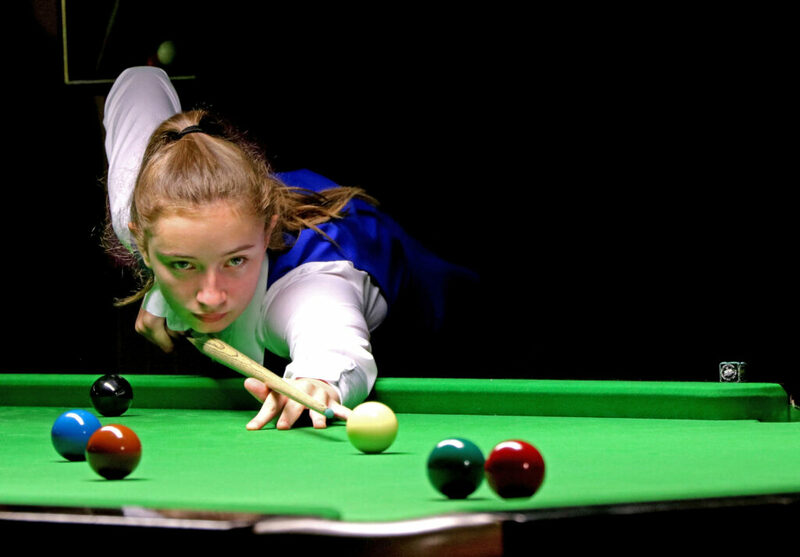 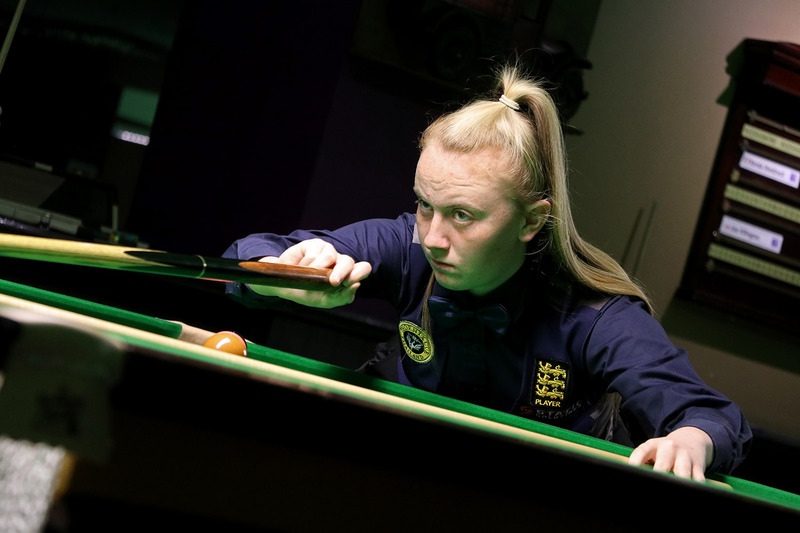 Hornchurch star Emma Parker remains at the head of the Under-21 ranking list after she reached the semi-finals of this year’s World Women’s Under-21 Championship in Leeds. 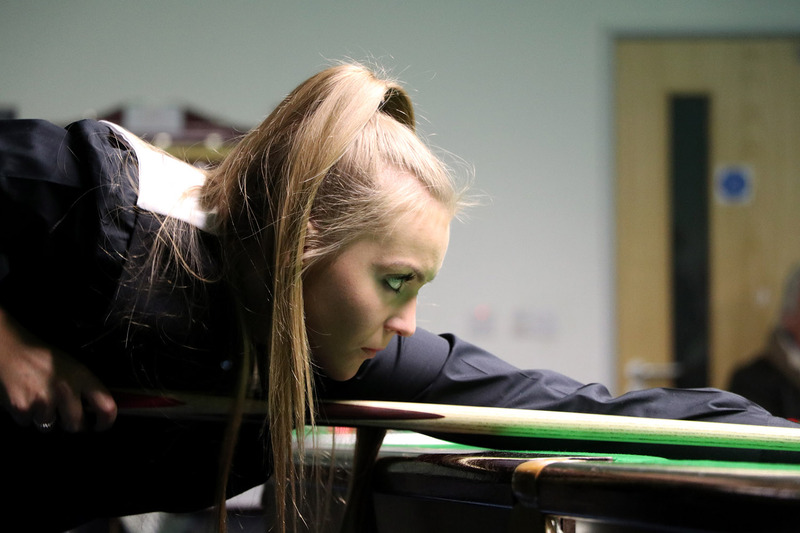 There is however a change behind Parker as Steph Daughtery has overtaken above Leeds-based Shannon Metcalf (who was defending final points from the same event in 2017), to move into second position. 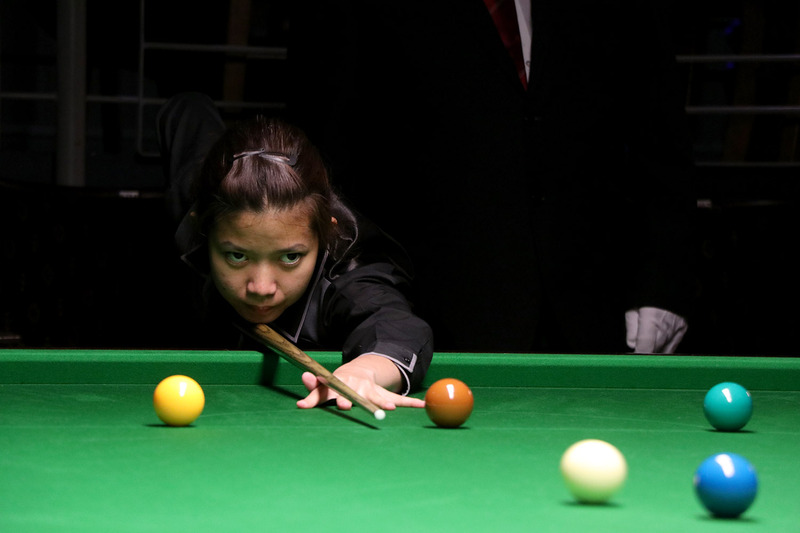 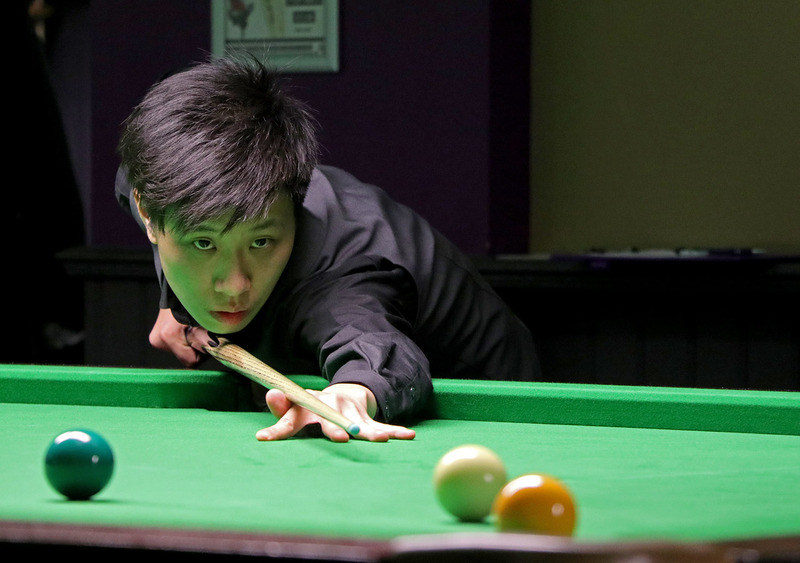 Thailand’s Ploychompoo Laokiatphong rises five places to eighth following her maiden junior title success at the Northern Snooker Centre, with room to gain further ground having only competed in two events so far during her short career. The World Women’s Snooker Tour will return with the invitational Women’s Snooker World Cup and ranking World Women’s Snooker Championship tournaments from 17-23 June 2019. 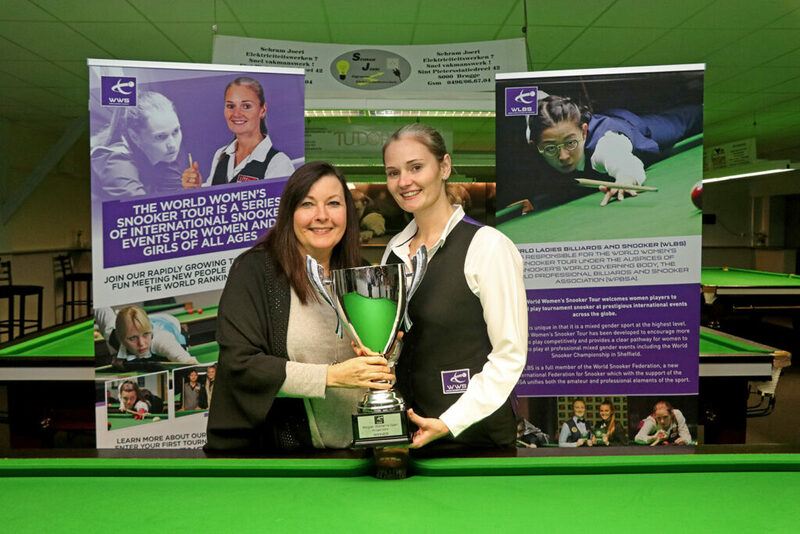 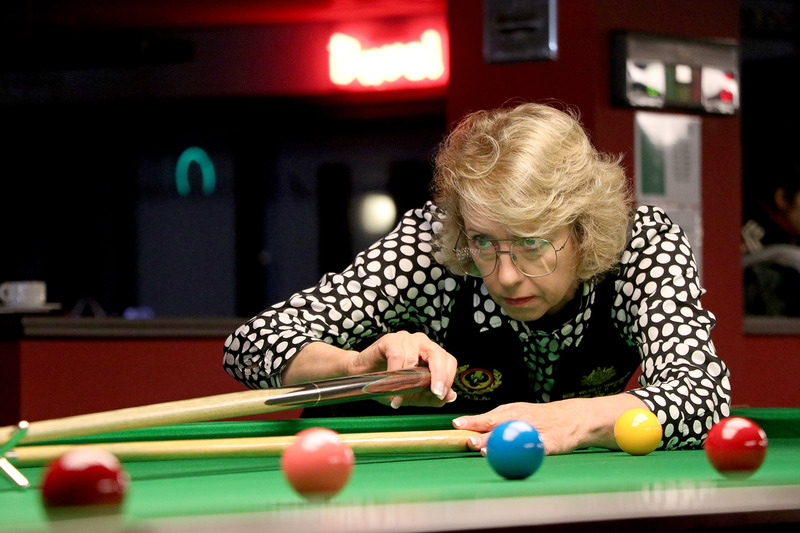 Entries are now being accepted for this season’s Festival of Women’s Snooker as the World Women’s Snooker Tour heads back to Leeds. 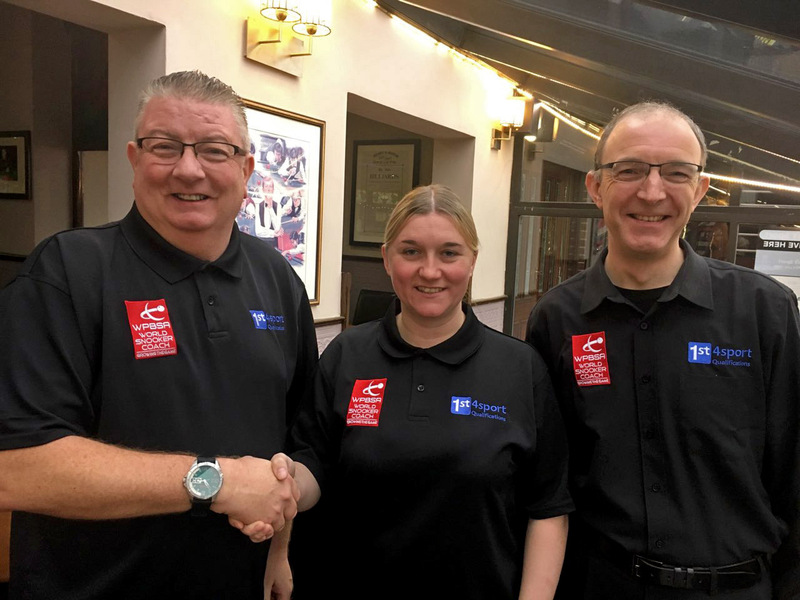 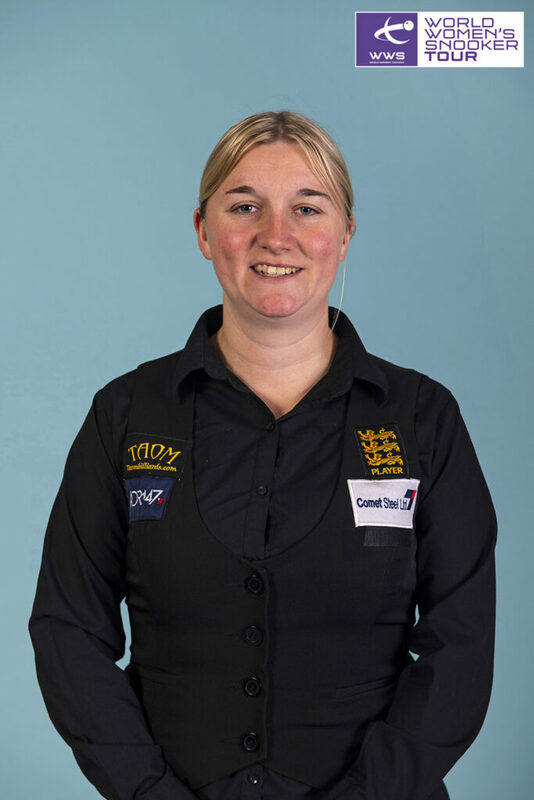 Last season saw Reanne Evans claim a title triple with individual victories in the 10-Red and 6-Red competitions, as well as in the pairs tournament together with Maria Catalano. 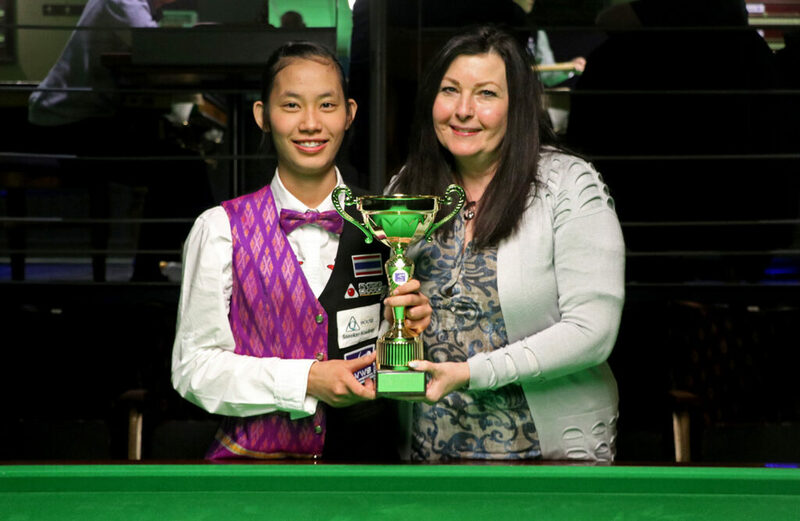 There was also success for Nutcharut Wongharuthai and Jenny Poulter who claimed silverware in the Under-21 and Seniors events respectively. 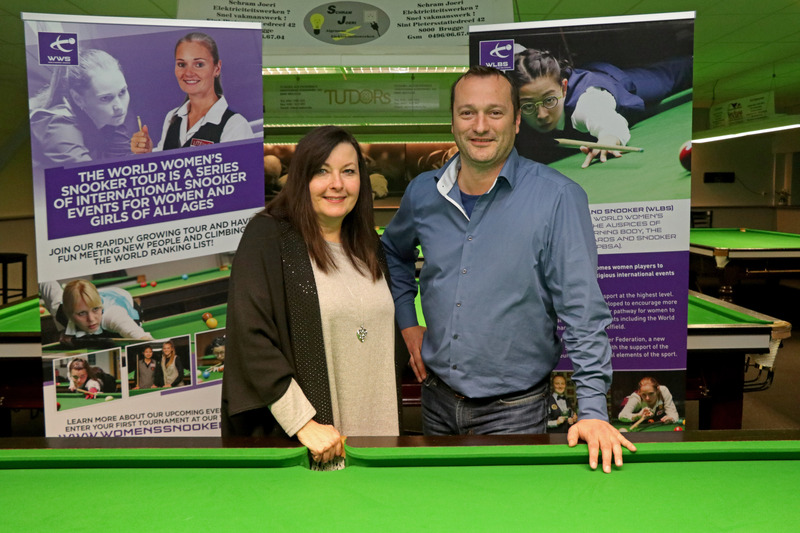 The closing date for entries and payment of entry fees is 4:30pm BST on Friday 5 April 2019.